At Better Divorce Solutions, we seek to change the paradigm of the way divorce is viewed and executed in this country. We strive to eliminate the fear and uncertainty & provide clarity and confidence throughout the entire process, while giving you the ability to retain more of your hard-earned money. We will help you reach an equitable resolution to your divorce so that you can move forward in your new life with a clear vision for your future. Kristen has been in the financial services industry for over 20 years and is a Certified Divorce Financial Analyst. 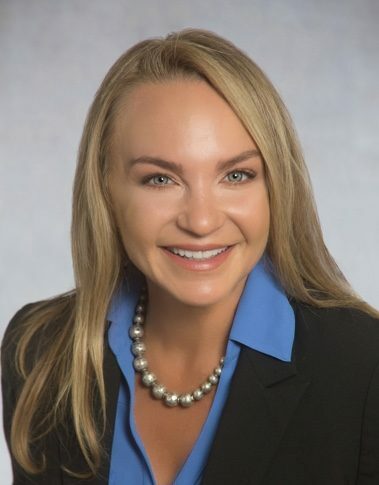 She is the founder of Better Divorce Solutions and an Investment Advisor Representative with Belpointe Asset Management providing full service financial planning. The creation of Better Divorce Solutions comes from her own personal experience with a painful divorce process, as well as watching her own family members and friends go through even worse situations and come out the other side financially devastated. Kristen vowed to spend her time helping individuals and spouses have a better experience in such a difficult and exhausting time. It is her mission to improve the lives of others during divorce by being compassionate and mindful of all family members involved, while ensuring a sound financial future for her clients. In her spare time, Kristen enjoys boating, playing tennis, and spending quality time with her husband and daughter.